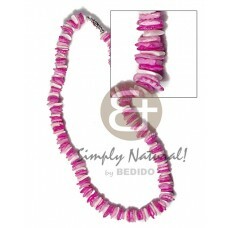 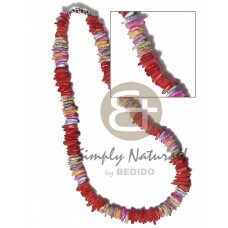 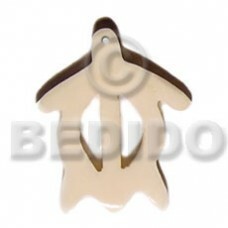 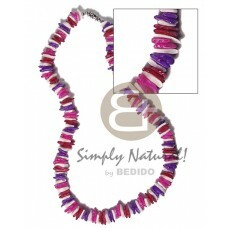 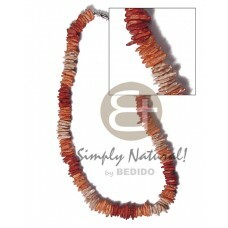 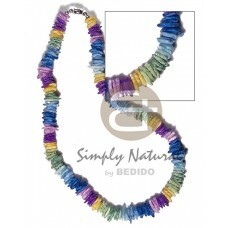 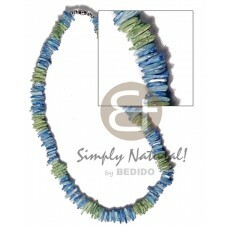 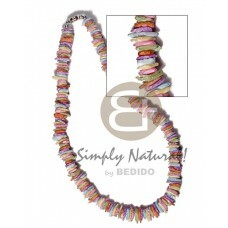 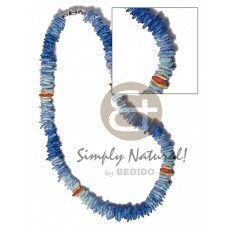 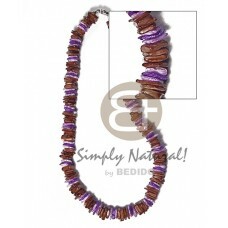 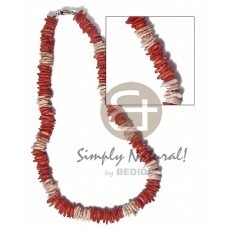 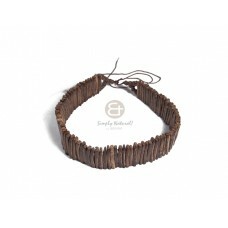 The Lowest price of Beach Necklace handmade Products. 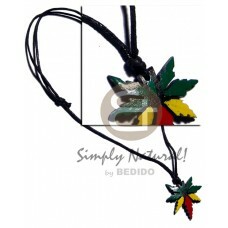 Wholesale Beach Necklace in collection of beads, jewelry, necklaces, bracelets, bangles, pendants, earrings, home decorative, office decor item, company giveaways and corporate souvenirs. 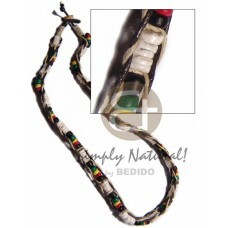 4-5mm white clam and 4-5mm rasta color combi in braided wax cord / 18in..
Rasta / 7-8mm black coco pklt w/ carabao bone tooth pendant / 18in..
3 layers coco quarter moon in graduated layers 24in/22in/20in. 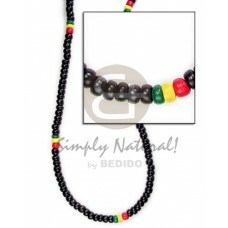 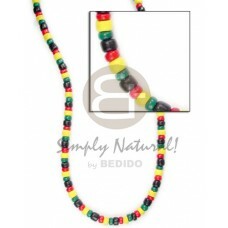 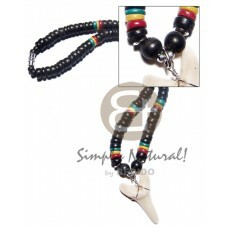 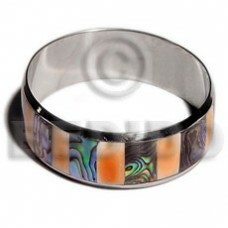 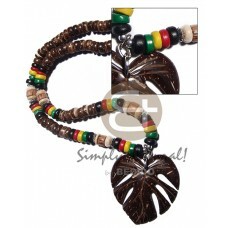 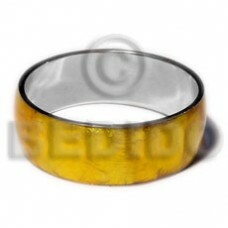 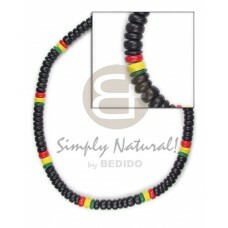 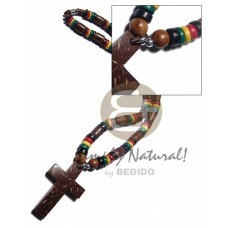 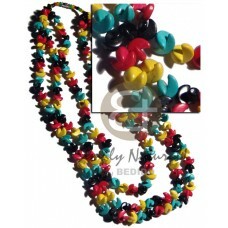 in rasta colors..
2-3mm black c. pklt blk/4-5mm rasta combination..
Rasta / 7-8mm coco pklt nat. 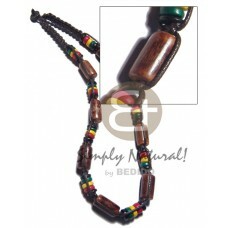 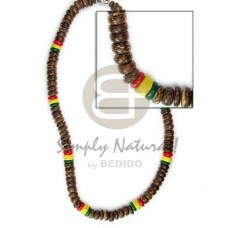 brown w/ coco leaf pendant / 18in..
4-5mm coco pklt rasta necklace..
4-5mm pklt rasta dominant black..
4-5mm rasta design dominant black..
7-8mm coco pklt rasta design dominant brwn..
Rasta / 7-8mm coco pklt jumbo w/ sig-id wood tube combi in brown macrame wax cord / 19in..
35mm coco rasta mj pendant in adjustable wax cord..